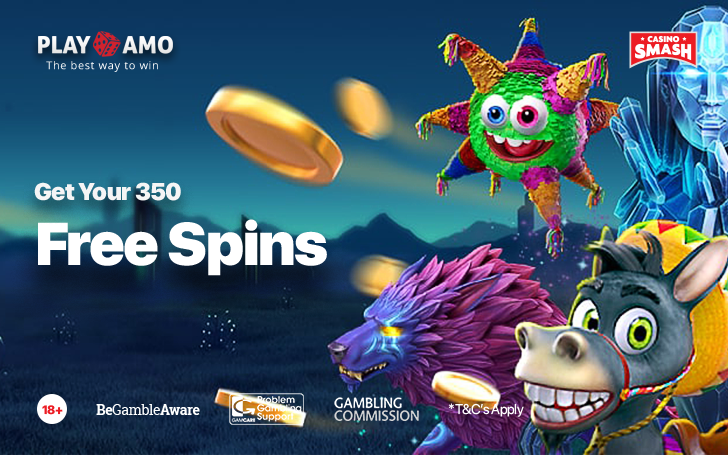 Are you ready for 350 free spins and some nice bonus cash? It's time to claim everything you need. It’s pretty easy to collect hundreds of free spins. If you know where to look. And today, it’s PlayAmo Casino. They offer you a chance to claim up to 350 free spins for Slots like Lucky lady’s Clover and Lucky Blue. Are you ready to spin the reels for free? Then, check out how you do that. Well, that’s just perfect. If you like Casino bonuses. 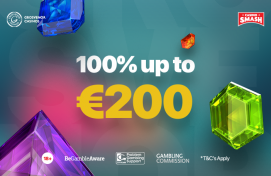 ...get a 100 percent bonus of up to €100 and 100 free spins for the Lucky Lady's Clover Slot. Those who already used their Welcome Package and want something more (I’m sure you’ll be one of them) can make use of PlayAmos’s weekly promotions. On Fridays, you can get a nice €250 reload. While Mondays guarantee you up to 100 free spins. Just don’t forget to use the bonus codes and read the Casino’s T&Cs.